Guild Wars 2 follows in GTA V’s footsteps with the announcement of a first-person camera mode coming in March! Starting March 10, Guild Wars 2 players will be able to see Tyria with a set of brand new eyes (mainly their own) with the addition of a first-person camera mode, ArenaNet announced Thursday. The first-person view, coming via a game update, will be available throughout the entire game, but isn’t mandatory. The early March update will also include a field-of-view slider, collision sensitivity settings, a position slider, and character height adjustment. While there have yet to be any shared screenshots as to what first-person looks like in this storied MMORPG, we’ll be able to catch a glimpse of it all on the Guild Wars 2 developer’s Twitch channel on Friday, February 27. 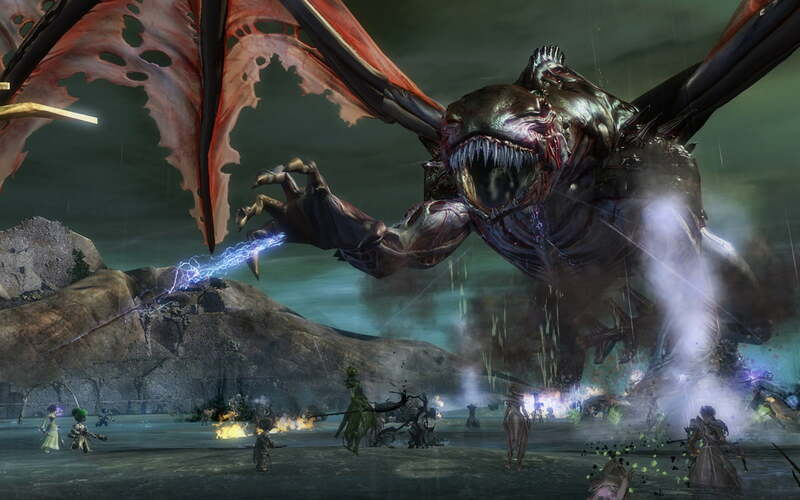 Guild Wars 2 first hit shelves in August, 2012, and recently received a January announcement for its first expansion Heart of Thorns. Check out the trailer (above) and be sure to drop by their Twitch channel for a sneak peek at the new camera modes! just getting and getting fired up and can’t wait on these to come already!